Water soluble fertilizers are the easy-to-use, cost-effective way to give your plants the nutrition they require at any stage of the growing cycle. 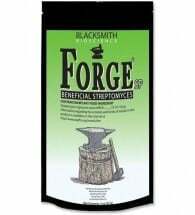 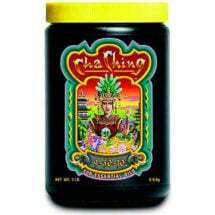 They offer potent and readily absorbed nutrient sources. Dry hydroponic nutrients also offer extended shelf life over liquid formulas. 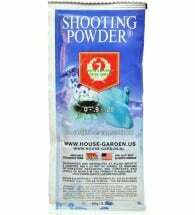 Perfect for all indoor-grown vegetables, fruits and flowers. Our comprehensive plant food selection guarantees you’ll find the right nutrient powder for growth, blossoming or fruiting stages. 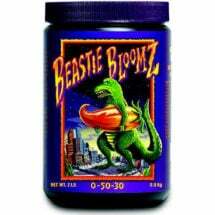 Beastie Bloomz, Cha Ching and Open Sesame all in one natty lil' package. 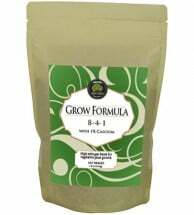 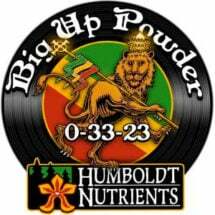 The highest concentration of B-1 (plus 9% Mg) available in an easy to use powder. 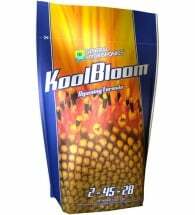 A premium bloom booster designed for the last few weeks of the flowering stage. 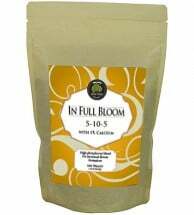 Give your plants a head start on giving you bigger and better blooms. 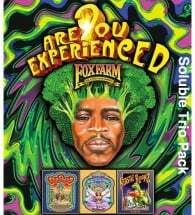 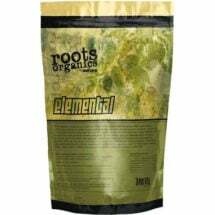 Provides a strong foundation to maximize energy during fruiting and flowering! 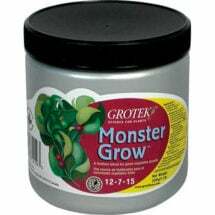 Contains 100% sphagnum peat moss and is compatible with all feeding programs. No fillers! Let nature work its magic with bio-derived plant growth hormones. 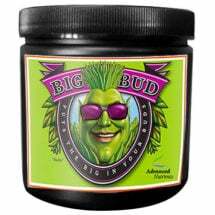 Packed with the potency your plants prefer in the final stages of flowering. Provides nutrition for valuable plants during peak times of vegetative growth! 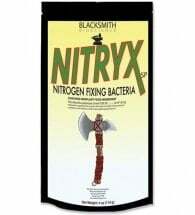 This formula is free of nitrates or urea, which means you can apply it at any stage. A potent source of 14% vegan nitrogen derived from plant protein hydrolysate. 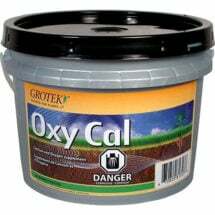 This time-released supply of calcium and oxygen is a life-line for ALL plants. 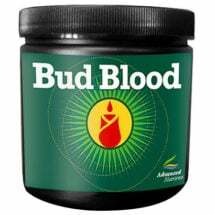 Provides a much-needed boost during bloom and fruit development. 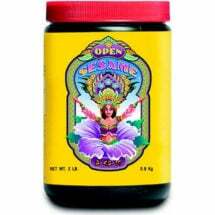 When your plants are ready to fruit and flower, you don’t want to cut corners. 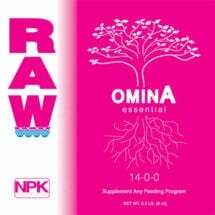 A beneficial element that can reduce plant stresses and strengthen cell walls. 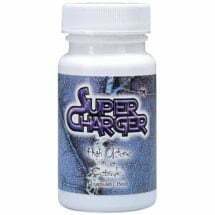 Contains a potent blend of vitamins, antioxidants, peptides and trace minerals. 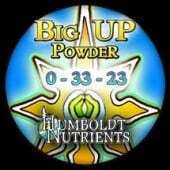 Use to keep minerals and nutrients in suspension for smooth delivery.